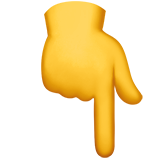 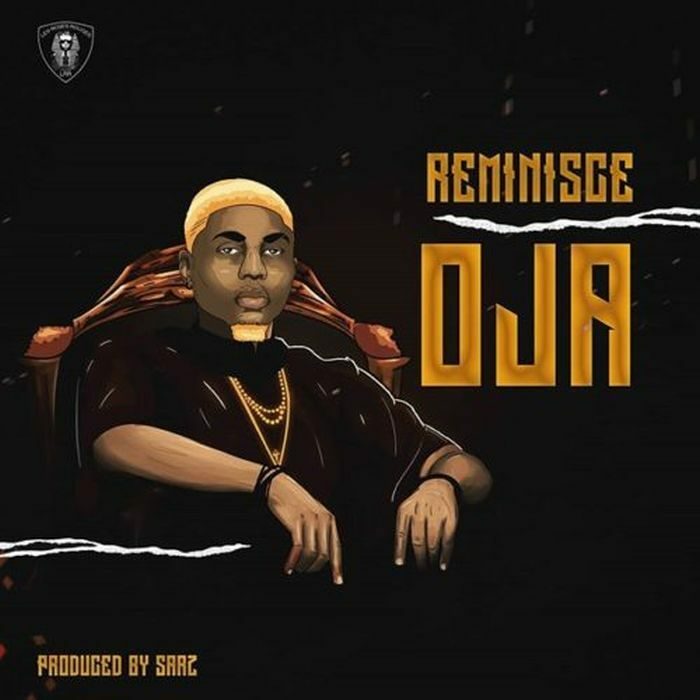 Reminisce – Oja. 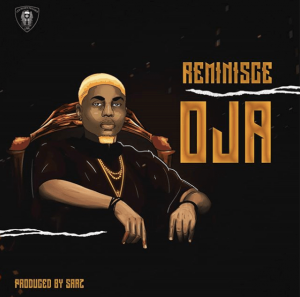 Alaga Ibile, Reminisce wastes no time in dropping the visual for his lovely new single he dropped a few days ago titled “Oja”. Alaga Ibile himself, Reminisce teams up with Sarz to deliver a heavy bounce which serves as his debut for the year.